Forty-four published research studies involving advance organizers were reviewed. Twenty-seven studies included an advance organizer vs. a control group (standard advance organizer study) and 17 studies included an advance organizer vs. a post organizer group (modified advance organizer study). Results of the studies were compared to the predictions of several theories. 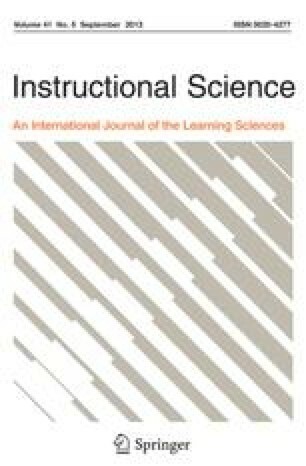 In addition, four specific predictions of assimilation theory were evaluated: that advance organizers should have a stronger effect for poorly organized text than for well organized text, that advance organizers should have a stronger positive effect for learners lacking prerequisite knowledge, that advance organizers should have a stronger effect for learners lacking prerequisite abilities, and that advance organizers should have an especially strong effect on measures of transfer rather than retention. 1.Dept. of PsychologyUniversity of CaliforniaSanta BarbaraU.S.A.